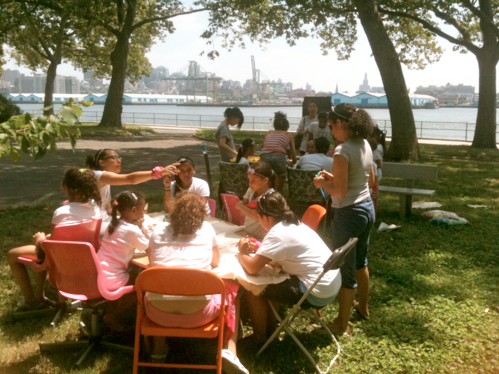 The Free Art Society hosted a series of weekly workshops with the Lower East Side Girls Club on Governors Island. 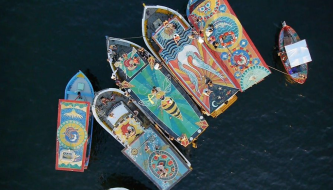 Under the tutelage of international artist Nicolina, over thirty girls studied watercolor painting and puppet making. By the end of the series, each girl proudly took home their own hand crafted puppet.